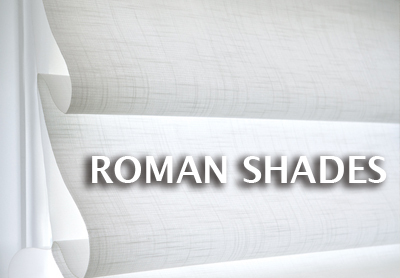 ​Staying true to our commitment to provide the best and most affordable window treatments in South Florida, especially in Miami-Dade County, Broward, and Palm Beach, we, at Eco Shades, provide an extensive and exquisite window treatments and designs for residential and commercial purposes. 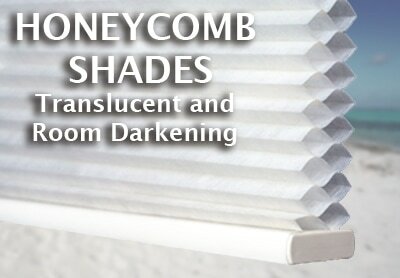 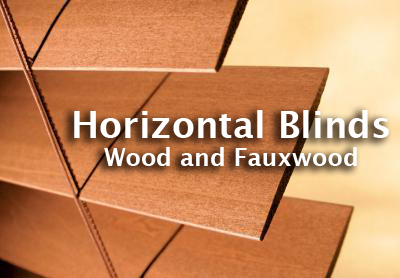 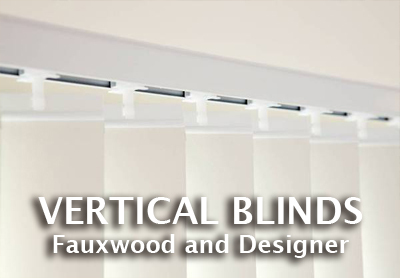 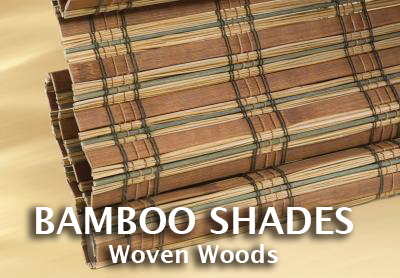 ​Some of our window treatments include roller shades (sun screen and black out fabrics), plantation shutters (poly or stained woods), drapery, sliding panels (sun screen fabrics) and vertical blinds (fauxwood and designer) among others. 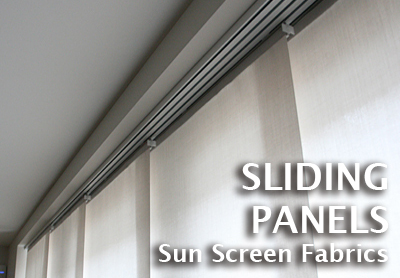 ​To ensure that we deliver the best quality roller shades, drapery, blinds, shutters and many more, we partner with the best suppliers in the industry. 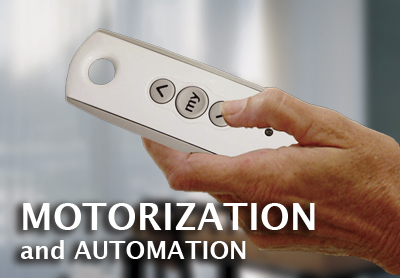 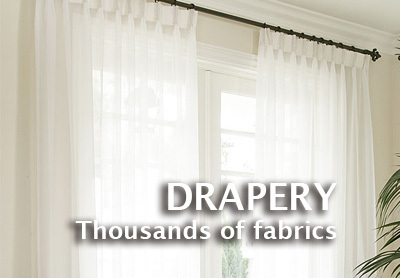 ​Aside from offering quality products, we also have professional technicians who do installation services. 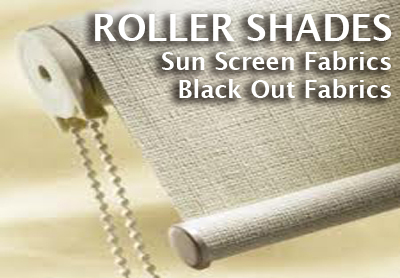 So you can be at ease that your roller shades, drapery, blinds or any other window treatments, are properly and professionally installed and designed the way you want it to be. 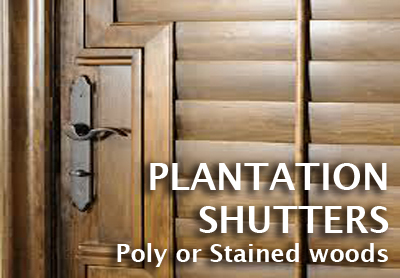 Talk to one of our window experts today at (561) 475-2914 and get your FREE In-Home Consultation and Estimate wherever you are in Miami-Dade County, Broward, Palm Beach and many more places in South Florida.